What is Lean Coffee? Lean Coffee is a structured, but agenda-less meeting. Participants gather, build an agenda, and begin talking. Conversations are directed and productive because the agenda for the meeting was democratically generated. More info via: http://leancoffee.org/ What will we talk about? We will have a general theme around Agile given we're the Agile Brisbane Meetup, but really Lean Coffee is about having discussions with others in the community, asking questions, sharing stories and knowledge, and supporting each other in our day to day roles. When do we meet? Brisbane Lean Coffee meets on the morning of the first Friday of each month. What do I need to bring? Yourself :-) Post-it notes and pens will be provided. Elabor8 (https://elabor8.com.au/) provides coffees and hot chocolates for all. What is Lean Coffee? Lean Coffee is a structured, but agenda-less meeting. Participants gather, build an agenda, and begin talking. Conversations are directed and productive because the agenda for the meeting was democratically generated. More info via: http://leancoffee.org/ What will we talk about? We will have a general theme around Agile given we're the Agile Brisbane Meetup, but really Lean Coffee is about having discussions with others in the community, asking questions, sharing stories and knowledge, and supporting eachother in our day to day roles. When do we meet? 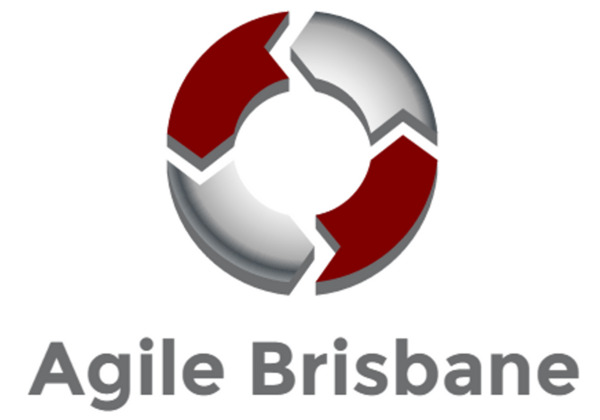 Brisbane Lean Coffee meets on the morning of the second or third Wednesday of each month. What do I need to bring? Yourself :-) Post-it notes and pens will be provided. Elabor8 (https://elabor8.com.au/) provides coffees and hot chocolates for all.